Our key focus at Marine Crew Services is on the training and crew manning of world-class seafarers for the South African and international maritime industry. 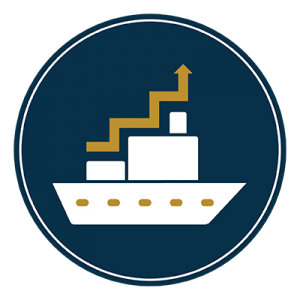 We provide a broad range of services from seafarer training to crew management – and everything in between! Established in August 2003, our company has a wealth of experience in all aspects of ships crewing and training. Our offices in the Cape Town central business district are also in close proximity to top-class marine training institutions, the Cape Town harbour, an international airport, as well as road and train transport services.